The latest edition of MarginFuel’s New Zealand Rental Vehicle Market Insights Report gives rental vehicle operators an overall view of the New Zealand market by summarising the average rate for Auckland, Christchurch and Queenstown Airports, and providing insights into market. The data collected is from 13 individual rental vehicle operators (a mix of independent, franchise, small, medium and large operators). It has been anonymised and aggregated, then displayed to provide a general reflection of the overall market. Year to date (YTD) analysis. The current report illustrates how the average rate has continued to trend upwards, with direct sales channels performing especially strongly across all three locations. 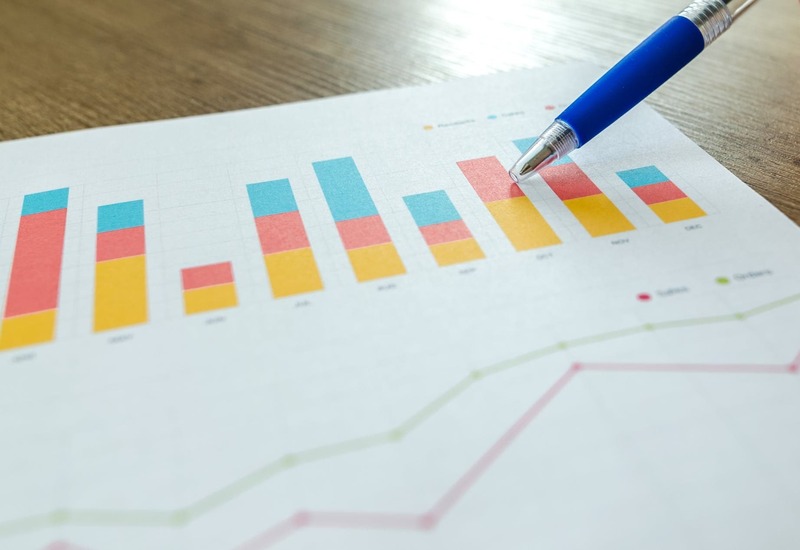 The report also showed that the average rate continued to remain strong in February and March 2019, with this trend looking like it will continue into April, which in 2019 includes the School Holidays, Easter, and ANZAC Day. Overall, the New Zealand market remains strong.